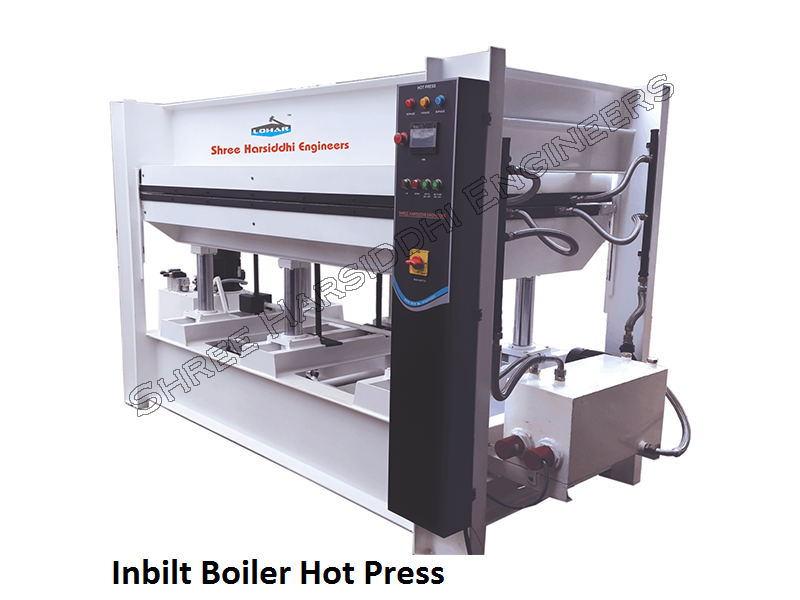 Our organization believes in customer satisfaction and quality assurance, offer a broad range of Hydraulic Plywood Press. The offered press is manufactured by making use of high grade components with the aid of progressive techniques under the guidance of our adept professionals. Provided wood press is available in various specifications to clients' specific demands. It is mainly used in wood industry. Moreover, our clients can avail this wood press from us at feasible prices.""